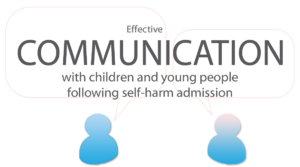 This reusable learning object (RLO) will equip healthcare professionals with communication skills and strategies to improve care for children and young people who are admitted to hospital following an incident of self-harm. 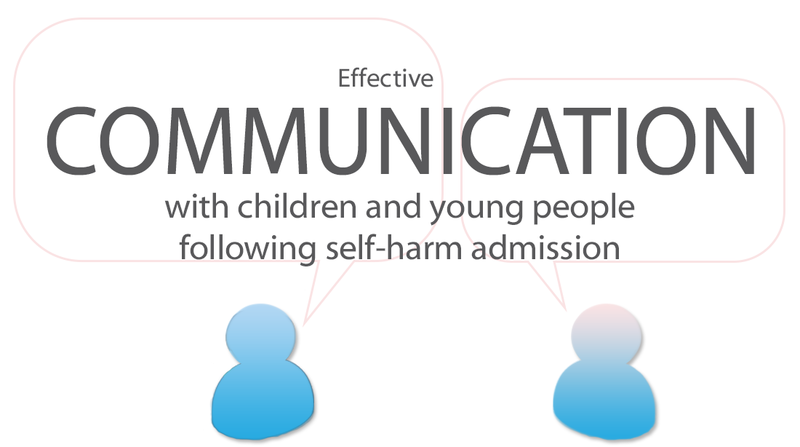 The tool includes video clips and practical tips for dealing with difficult conversations involving vulnerable children and young people whilst they are in hospital care. This RLO was developed in association with Nottingham Children’s Hospital as part of the ‘Our care through our eyes’ study, funded by the Burdett Trust for Nursing to improve care to children and young people who are admitted to hospital with self-harm. Workshops with children and young people and nurses were used to identify outstanding learning needs and to develop the educational materials.